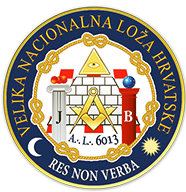 Velika Nacionalna Loža Hrvatske or National Grand Lodge of Croatia is a mixed gender Grand Lodge with six lodges. In 2005 a lodge was founded in Triest, Italy, under the Gran Loggia d’Italia. 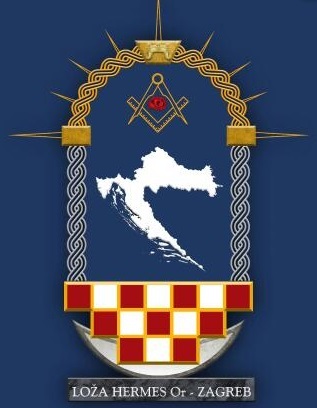 In 2005 the first Croatian lodge was founded in Rijeka. 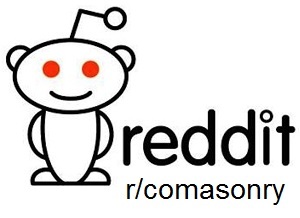 Six years later the second lodge followed (Iliria). Nowadays there are lodges in Split, Osijek, two in Zagreb and two in Rijeka. Loza Hermes (lodge Hermes) is a mixed gender lodge working under the Grand Orient of Slovenia. The lodge works with the York Rite. 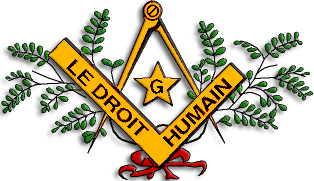 Le Droit Humain is active in Croatia with one lodge. This website (in Google translation) give a short history of Le Droit Humain in Croatia. In 1925 the first activity started in Zagreb. People from Wien/Vienna came to see if a lodge could be founded. A few Theosophists came to help out. The first lodge was “Pitagoras” founded in 1932. Later the lodge “Humanitas” was founded. WWII caused both lodges to be closed. Only in 2016 “Humanitas” (Zagreb) was reastablished with the help of the British Federation.